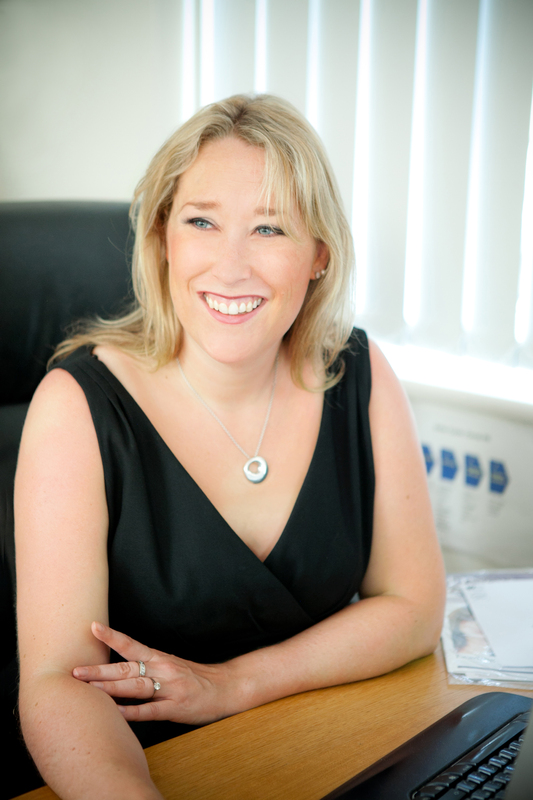 I’m so excited to start off my brand new blog series with an interview with Ceri-Jane Hackling, Managing Director of Cerub PR which she established in 2003. Cerub PR aims to provide “no fuss PR to businesses looking for an alternative to big London agencies”. How did you first decide to get involved in PR? “I fell into PR. When I graduated I wanted to go into publishing but I didn’t find the right role. Funnily enough, I was one of the last two candidates for a role at a well-known publishing company. I didn’t get the job and when I rang to ask for some feedback they told me that I was too chatty to be sat in a room editing for seven hours a day and they thought I should be in PR! What have been your major successes and setbacks throughout your career? “I am most proud of setting up Cerub PR in 2003, but in terms of career highlights there are several. Getting a client into the hot seat on Newsnight and going to the studio to meet Jeremy Paxman was brilliant, working with an author which resulted in coverage on Sky News, Five Live, The World Service, CNBC and in The Sunday Times (to name just a few) was a huge achievement and when I worked as a press officer for a charity there were some great moments including getting a double page spread in The Sun. Being thanked on stage by Sir Ben Kingsley at a charity performance of a play was pretty impressive too. I could go on for ever! If One Direction were your client, how would you have handled their recent scandal? “There have been different responses from PR people about whether it was a good or bad thing but I don’t actually think it was that much of a scandal and won’t have too much of an impact on them and their popularity. The members of One Direction are growing up and so are their fans. Unlike the antics of other acts which are going out of their way to show how they are changing their image and trying to escape the ‘tween’ label, the involvement of lawyers proves that this wasn’t a PR stunt which would have been much worse. It made headline news and pictures of their fans ripping up their tickets were plastered over the press, but in reality it was a minority that objected. Tabloids went to town on it, but on social media audiences weren’t overly bothered which is more of an indication of its impact. Do you think a degree in PR is necessary in order to find a job? Do you have any advice on how to get a job in PR? “I’m torn about this issue. I don’t have a PR degree and I’ve been in PR for 15 years and one of the best employees I ever had was someone without a degree who started with us at 18 and who now has a senior role at a charity at only 25. At the same time one of our Account Executives has a PR degree from Southampton Solent who’s great and she’s been able to apply a lot of the theoretical things she learnt to our work to make our proposals, systems and processes better. If you have a PR degree it could give you the edge, but you still need to have the right attitude and be willing to start at the bottom. I have had work experience students working here who haven’t had a clue about the day-to-day work and who think that ‘looking the part’ is enough. What was the best piece of advice you were given throughout your career and have you got any advice for upcoming PR professionals? “Get on the phone, be persistent, be positive and know your media. There does seem to be tendency to rely on email these days which can be limiting. By all means send emails, but by getting on the phone and pitching direct to journalists you can find out what they really want and find an angle that they might be interested in there and then. It’s the best way to develop a relationship, can save time and is more proactive. Persistence is also essential, if you call a journalist and send one email there’s a very good chance they’ll miss it. Imagine how many emails they get a day and think about the fact that unless you’ve got something truly amazing that will stun them, they won’t see yours. Keep going and don’t give up unless you’re really told to sod off! As an example of this is a pitch to a national newspaper column that we knew our client would be perfect for. It took 20 emails (no-one there ever answers the phone!) but on the last email we secured a whole page. Positivity is also essential. No-one wants to work with people exuding negativity, but in PR a positive attitude is absolutely vital. That’s what creates the buzz and makes it an exciting industry to work in. Thank you, Ceri! You can find out more about Cerub PR here! Have you got any more advice for aspiring PR professionals? Comment below! On my personal blog, I’ve recently started up a new blog series in which I interview PR Professionals in different industries. This is the first one, with Ceri-Jane from Cerub PR!